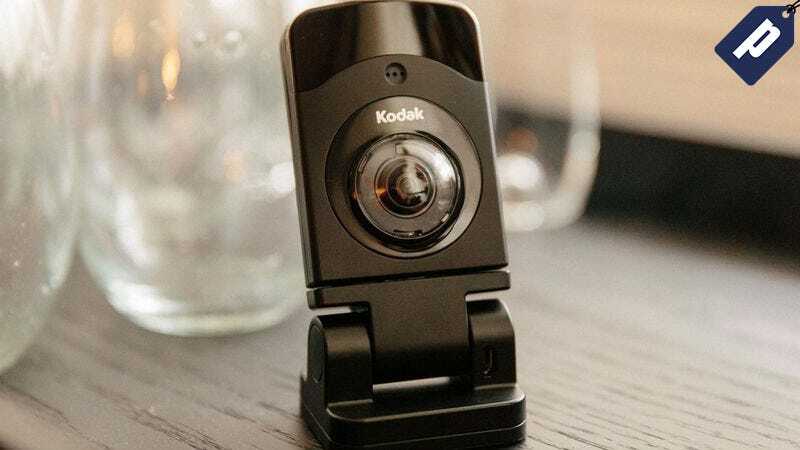 The 180° wide-angle lens captures your entire room, and stores motion activated video in the cloud so you can review the tape online. The camera also integrates with IFTTT for added security and automation features. Usually $1450, get one today for just $70, a savings of 50%. This weekend only, use code BYESUMMER at checkout to take an extra 15% off your purchase.